Each person will go home with 5 decorated cookies. All supplies will be provided. $20 a person. All ages are welcome. Mount Airy/Philadelphia location will be given with payment. Advance registration required. Limited space available. 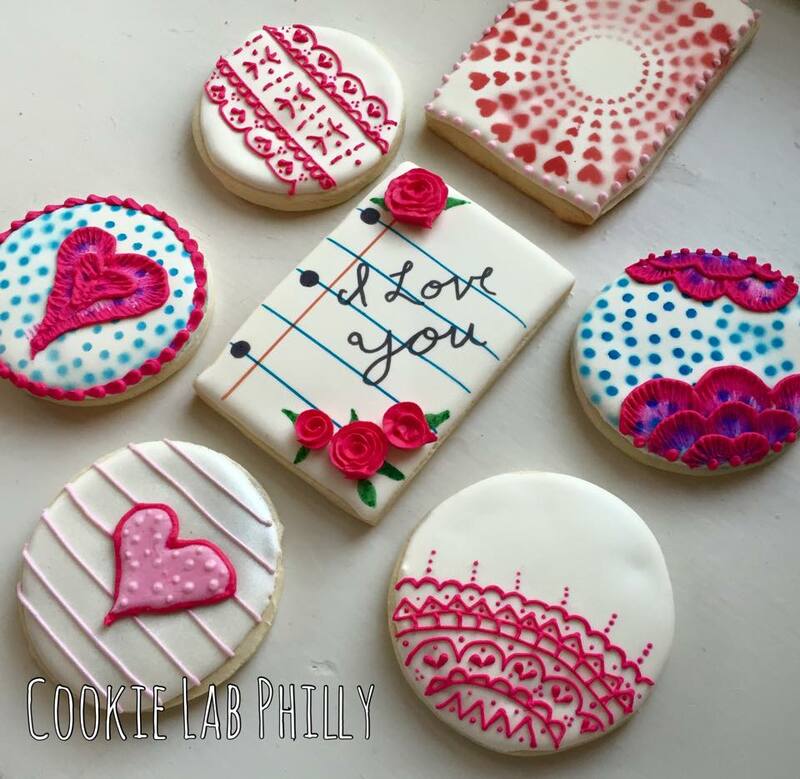 RSVP to cookielabphilly@gmail.com by February 4th.